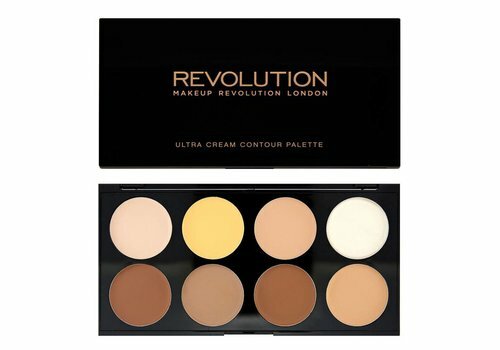 Buy Contour Palettes online at Boozyshop, the makeup webshop that makes online cosmetics shopping fun! 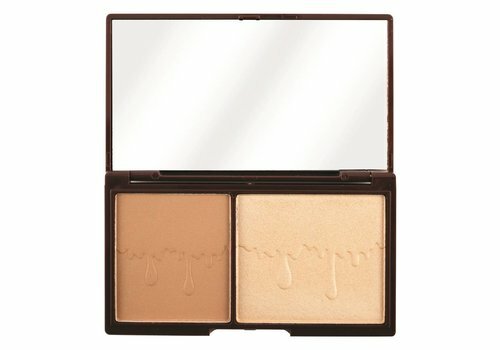 Create a make-up look without contours? That is not a make-up look! Many ladies can absolutely no longer contort their faces. Making your face look smaller, making your eyes or lips extra stand out and creating a beautiful look, who does not want that ?! 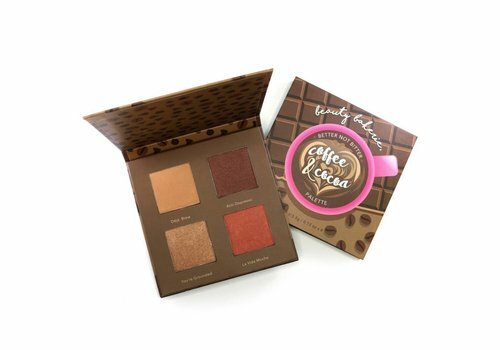 That is why the Boozyshop range also consists of many different contour palettes, the most convenient and finest way to contour. Create your own unique contour shades yourself! 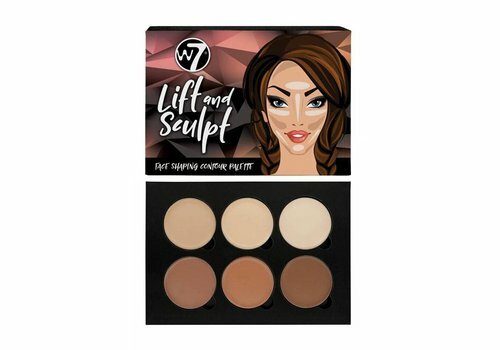 Contours that you have with darker shades than your own skin tone to create beautiful and defining shadows A contour palette has multiple colors and is ideal for that reason! That way, a few shades always fit perfectly with your skin tone. Do you doubt between two colors from the palette? Or maybe between more? 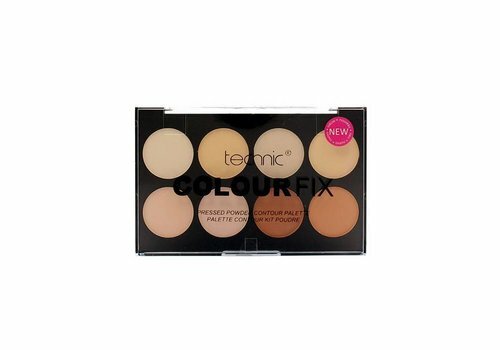 Then apply them together and create a unique shade that fits best with your skin tone. And how exactly do you have to contours? Ask Boozyshop her make-up artist in the chat to make sure you are going to contour like a pro. 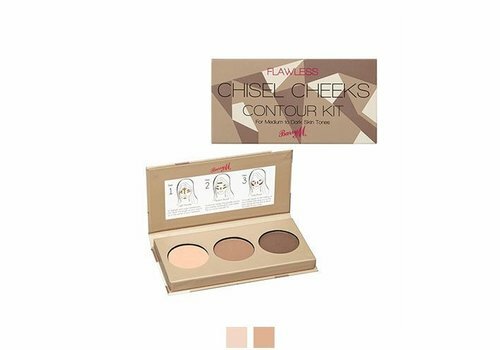 A contour palette often does not only consist of dark contours, but also contains light or colored shades to hide all imperfections and shiny highlighters to make you shine. 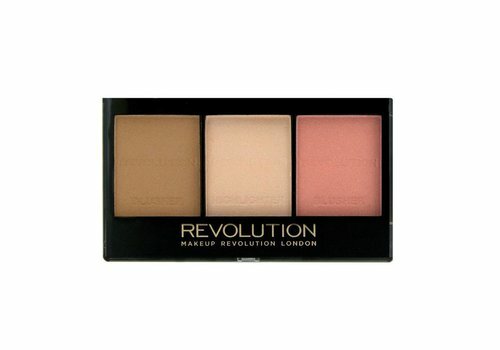 With a contour palette you score even more makeup that are a real essential for the perfect make-up look. 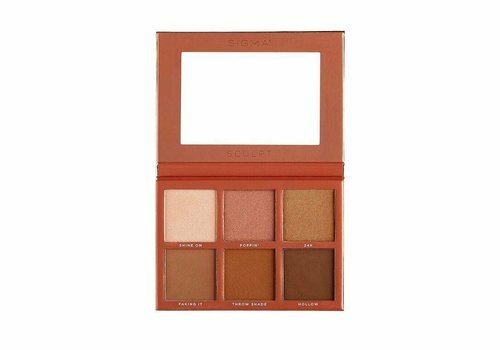 Shop your favorite contour palette at Boozyshop! 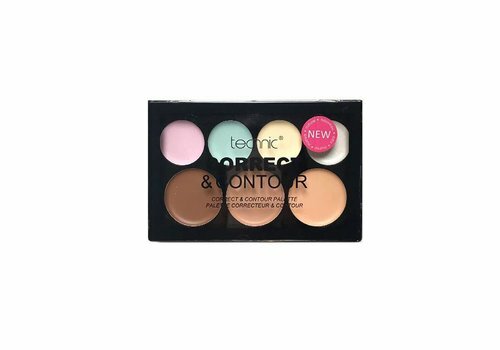 Your favorite contour palette found at Boozyshop? That will be beautiful make-up looks! Have you placed an order above 30 euros? Then it will be delivered with a very nice gift. Order quickly!